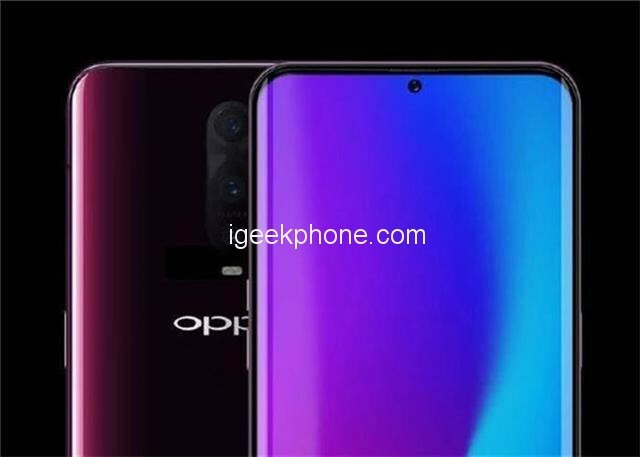 OPPO Find X is one of the prominent flagships of 2018 thanks to slider camera mechanism, 3D face unlocks and many other attractive features. And according to the latest information, successors – Find X2 is about to come out with more breakthrough technologies. Accordingly, YouTuber named Mrwhosetheboss said, the device may be launched in June this year called Find X2, Find X 2 or Find X II. Accompanying are technologies such as 10x optical zoom or fingerprint sensor in the new generation screen just announced by the company last week. About the camera, Mrwhosetheboss said that Find X2 can use dual aperture sensor like Galaxy S9 duo, Samsung Galaxy S9 +. And one of the sensors will be the Time of Flight camera (ToF) for advanced 3D photography features. While on the design side, it is possible that the Find X2 will say goodbye to the sliding camera system and instead of the “mole” screen, thus helping the device to have a seamless design, ensuring age Longer life than the sliding mechanism as well as providing dust and water resistance against the previous generation. And when using the mole screen, Find X2 is forced to sacrifice 3D face scanning capabilities. 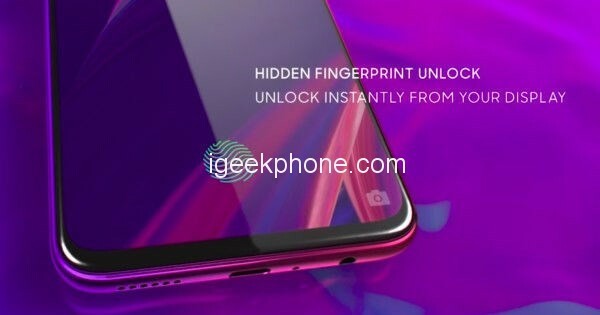 However, do not worry because OPPO will bring the fingerprint sensor under the new generation screen on this product. This type of sensor provides a wider, faster and faster scan area (finger placement) that can identify two fingerprints at the same time. Finally, other features, known as OPPO Find X, come with standard VOOC charging standards, while Super Flash Edition and Lamborghini versions have SuperVOOC charging that allows them to fully charge 3400mAh batteries in just 35 minutes. However, with 2nd generation Find X, OPPO can equip SuperVOOC for all versions. In addition, OPPO has just joined the Wireless Power Consortium (Organization behind the Qi wireless charging standard), so it does not exclude the possibility that the Find X2 will also feature wireless charging. 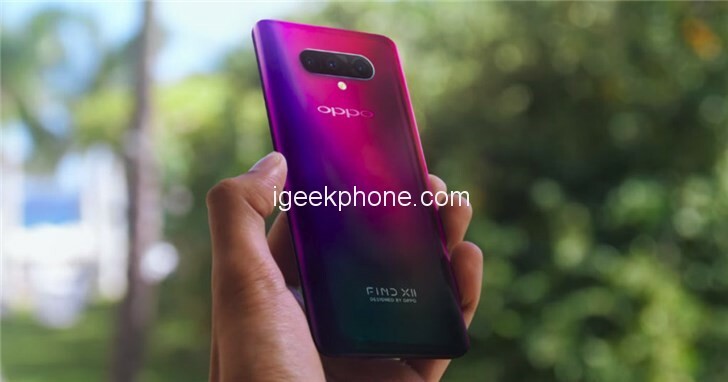 The new OPPO Find X2 could be launched commercially in June, in the meantime, you just have to wait for the Mobile World Congress this year, to be able to appreciate the technical innovations of the house. Next Article Xiaomi MWC Conference Teaser Released – 5G Version of Mi MIX 3 Is Coming?